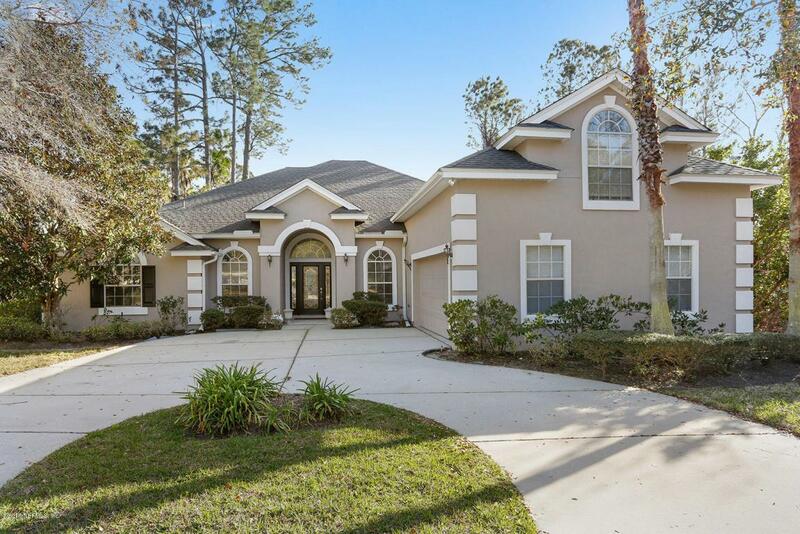 5/3 all stucco home in desirable Sawmill Lakes with no CDD fees! 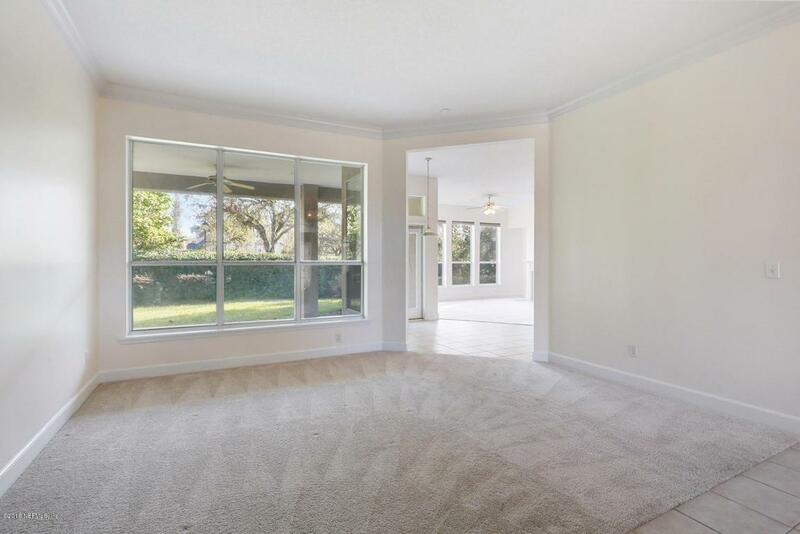 Located between the Intracoastal Waterway and the beaches, and is zoned for all the Ponte Vedra area schools! 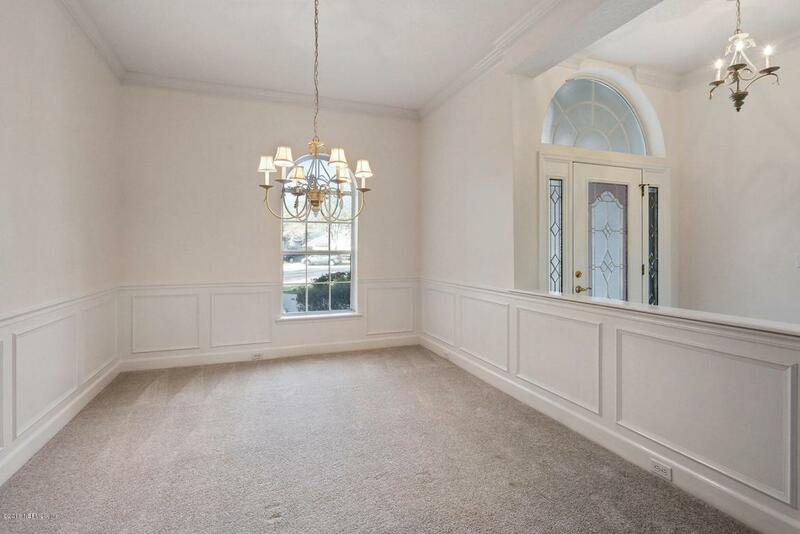 Home boasts formal Living Rm, Dining Rm & Family Rm w/fireplace. Open kitchen has stainless steel appliances & overlooks breakfast nook & family room w/french door that leads to a covered lanai. 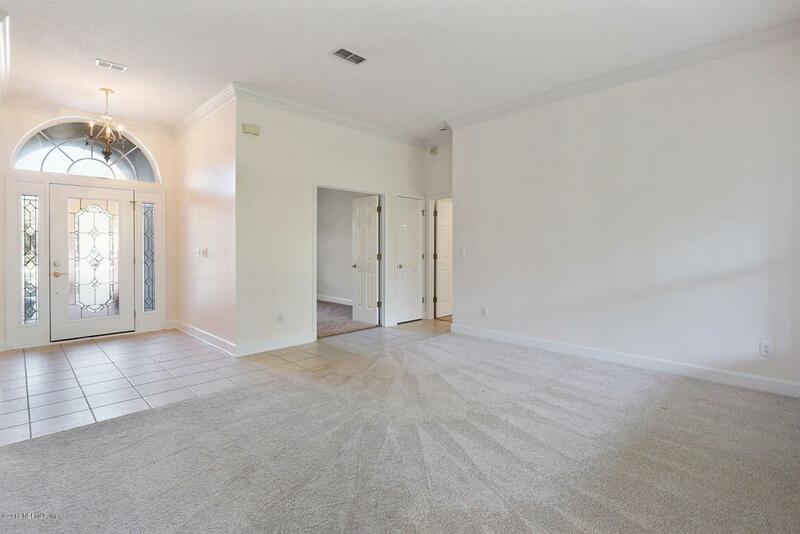 Large master suite w/walk in closet & master bath that has his & her vanities, garden tub & separate glass enclosed shower. 3 additional bedrooms & spacious guest bath. Upstairs has a bonus room & full bath. Laundry room includes washer/dryer, and a sink. Home is located on a cul-de-sac next to preserve. Sawmill Lakes community has a club house, pool, play ground, basketball court, and soccer field.